Camille Bordas is the author of two previous books in her native French. 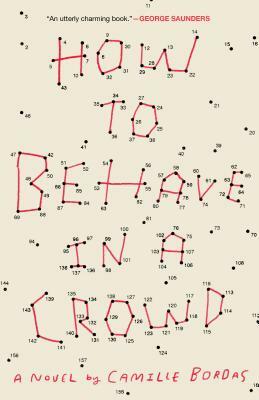 How to Behave in a Crowd is her first novel written in English. Her short stories have appeared in The New Yorker, her nonfiction in Chicago magazine. She teaches creative writing at the University of Florida MFA program in Gainesville.